Optimum health comes from a balance of well-being in the physical, spiritual, and mental parts of whom, we are. Laughter is therapeutic and has many scientifically proven health benefits. Did you know you can laugh without a sense of humour and even when you are not feeling happy How? We are all unique individuals and gain our best results from different approaches. Our workshops, talks and coaching programmes are created with this in mind. Have you ever had a dream of a compelling future? That was so real you felt so you could almost reach out and touch it? Do you have a dream or goal you would like to achieve now? It relates to how as individuals we evaluate and experience our lives. As such people describe having a sense of well-being in different ways. Some say it is a feeling of being content and satisfied with their life-that all is well in their world. Others say it occurs when there is a sense of balance between the physical, spiritual and mental aspects of whom they are. Rather than focusing on what we feel is lacking. By practising gratitude for what we do have our whole world changes for the better. Here is an example of how to do that. Today’s life is fast paced and constantly changing. Do you ever feel that there are just not enough hours in the day? Sometimes it may appear as though all around us there are demands for our attention. 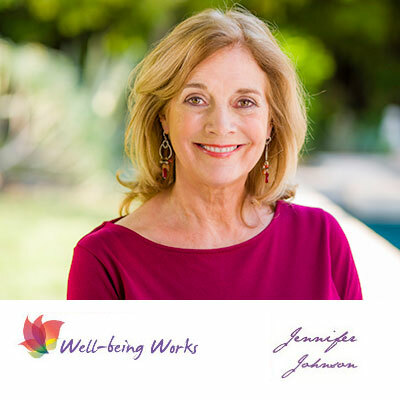 Come to my summer Well-being Workshops.